Smart Stand Door is solidly built. 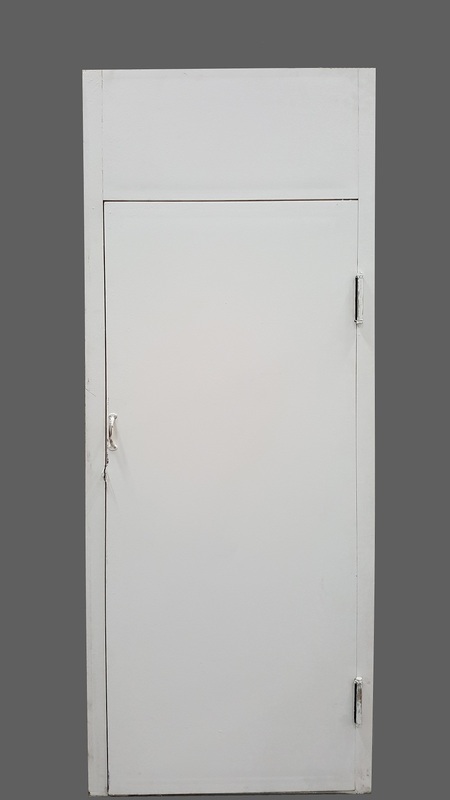 It has double action spring hinges also called revolving door hinges which allows the door to be opened both outwards and inwards. 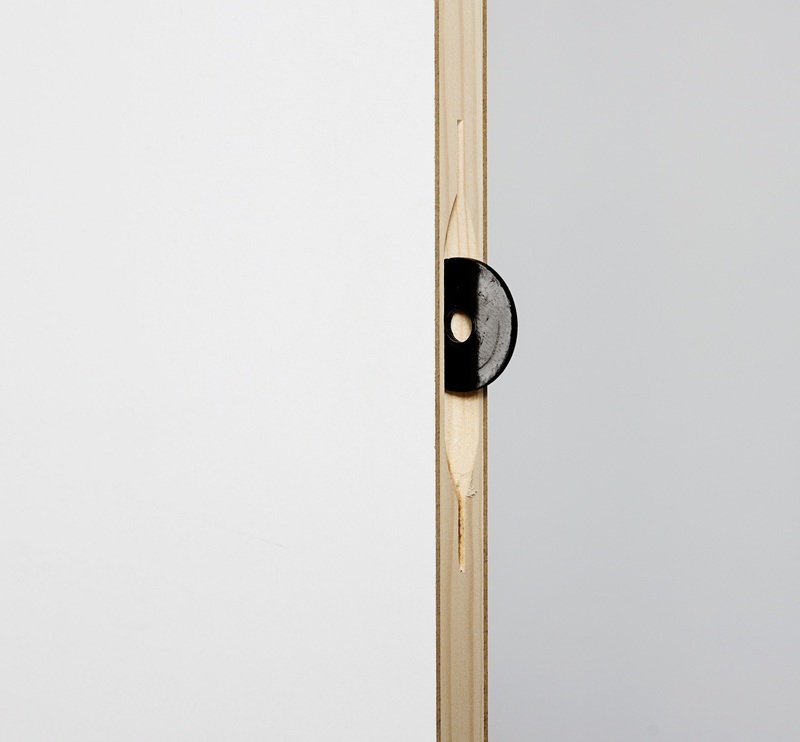 The door is equipped with a handle and a locking clip for padlock, on both sides. It has a metal doorsill which is about 1 cm high. 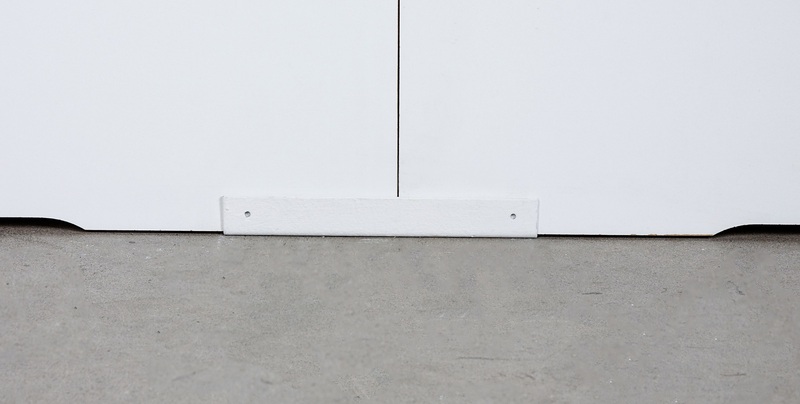 The size of the door opening is 2000 x 840 mm. U beam is used to fixate the walls. Can also be used on the top of the wall when Smart Connect is not used.